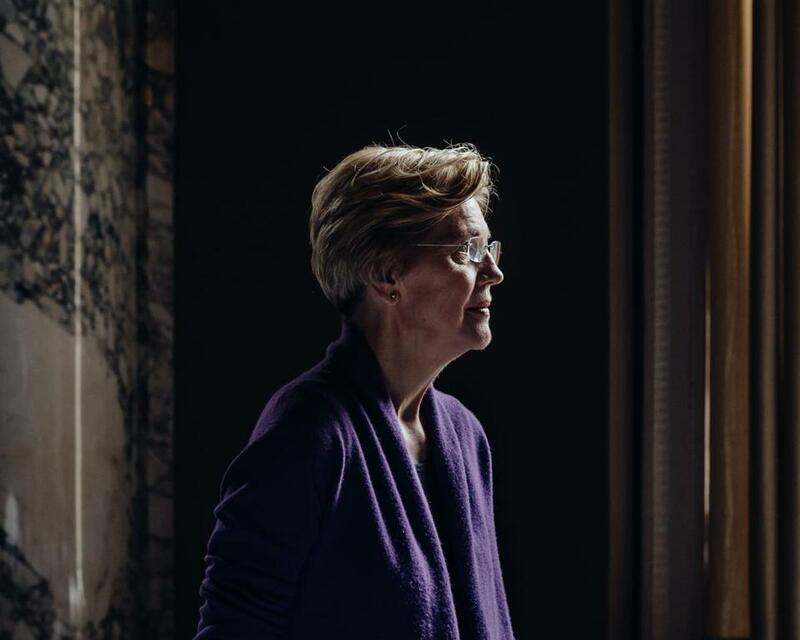 Senator Elizabeth Warren of Massachusetts in April. Senator Elizabeth Warren was blunt in her condemnation of the GOP health care bill passed by the House Thursday, saying that “people will die” as a result of the measure. It’s not the first time Warren has criticized the GOP measure. In March, she called the original incarnation of the health care bill “fundamentally cruel,” saying that it would benefit the wealthy at the expense of middle and working class families. The measure Thursday skirted through the House by a thin 217-213 vote, as all voting Democrats and a group of mostly moderate Republican holdouts voted “no.” The bill now faces an uncertain fate in the Senate, where even GOP lawmakers say major changes are likely.